Tax Records are rarely correct and to accurately determine the value of your home you need to know the true square footage. 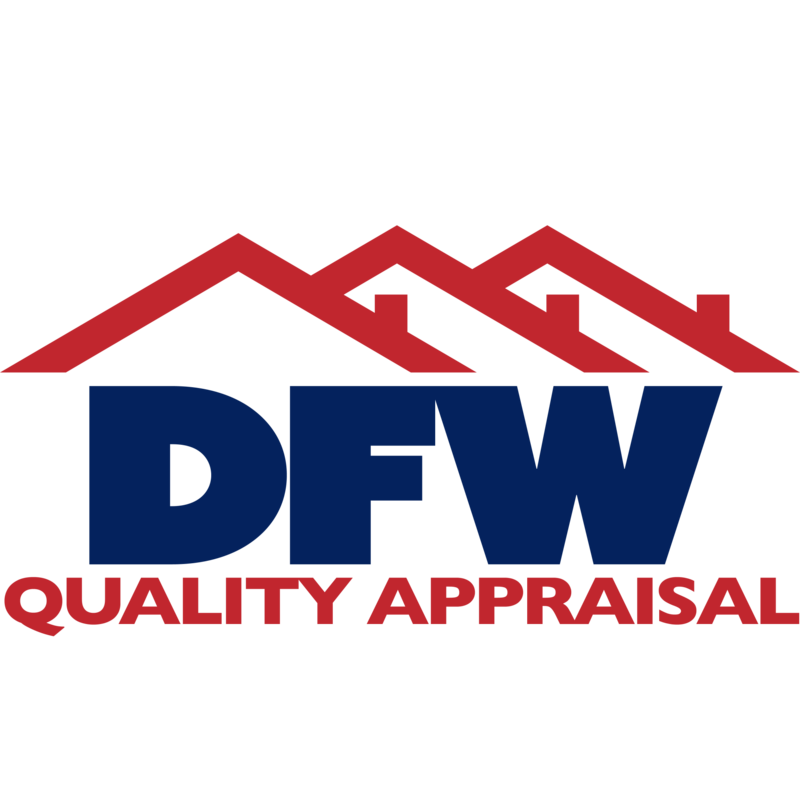 AppraiserinDallas.com offers a competitively priced home measurement service starting at $150 which includes the dwelling as well as all attached or detached garages and most outbuildings such as guest houses or metal buildings. Divorce Settlement ? What To Do When Property Is Involved. If you are having an appraisal done for a property division of marital assets, it is very important to hire a local real estate appraiser experienced in conducting marriage dissolution appraisals. The most reliable home valuation or opinion of value, will come from a formal appraisal, conducted by us. We are very familiar and experienced with estate appraisals. Property Taxes – Is It Possible To Trim Your Property Tax Bill? If you suspect your property taxes are too high or that your home is worth less than its assessed value, you may want to consider appealing your property taxes. We have extensive experience helping homeowners appeal their property taxes. If you have questions about using our service please click the button below and let us know. Does The Government Want to Do Away With Appraisals? What the Heck is Market Value? © 2019 DFW Quality Appraisal LLC. If you don't see your area covered please contact us!